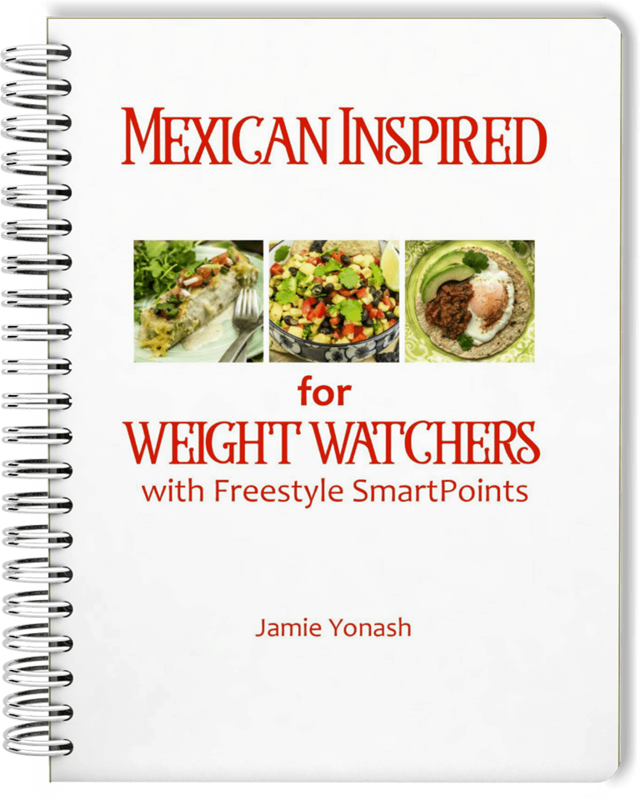 Get 15 delicious Mexican inspired Recipes. All the recipes have Freestyle SmartPoints already figured! These are easy and family friendly recipes!